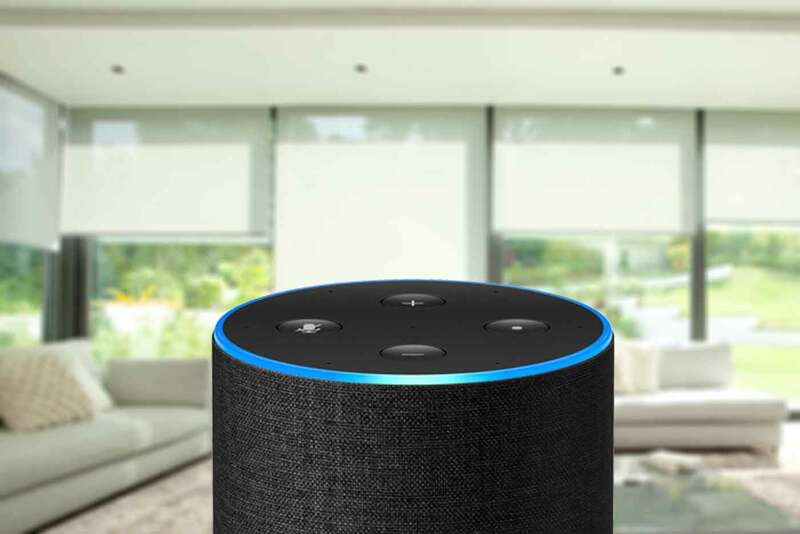 Alexa can now control most things in your home including your blinds. There are various options available to control your existing blinds if already motorised or most new blinds with either Somfy motors can be controlled. With TaHoma from Somfy you can now control your blinds using the Somfy TaHoma app or with the Somfy Skill and Alexa you can use your voice. At Brite Blinds in Hove we have a selection of many blinds that can be controlled using Alexa. Visit our website for more information on our motorised products. Blinds, Brighton, featured, Motorised electric blinds, smart home blinds, Somfy. permalink.